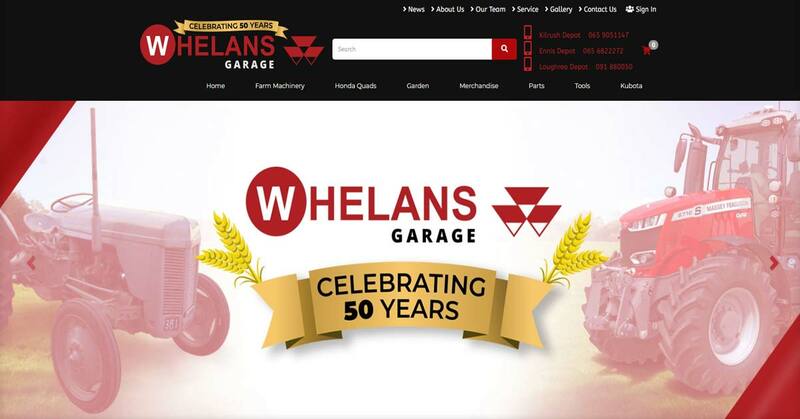 Whelan's Garage is based in Kilrush, County Clare, Ireland. 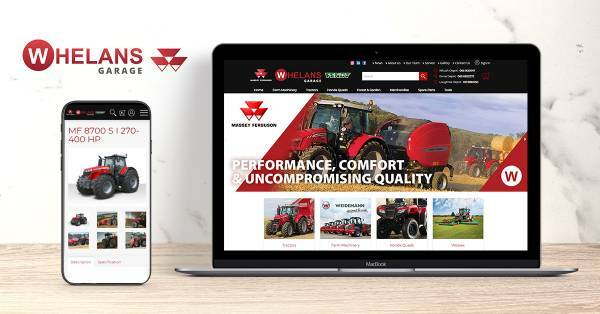 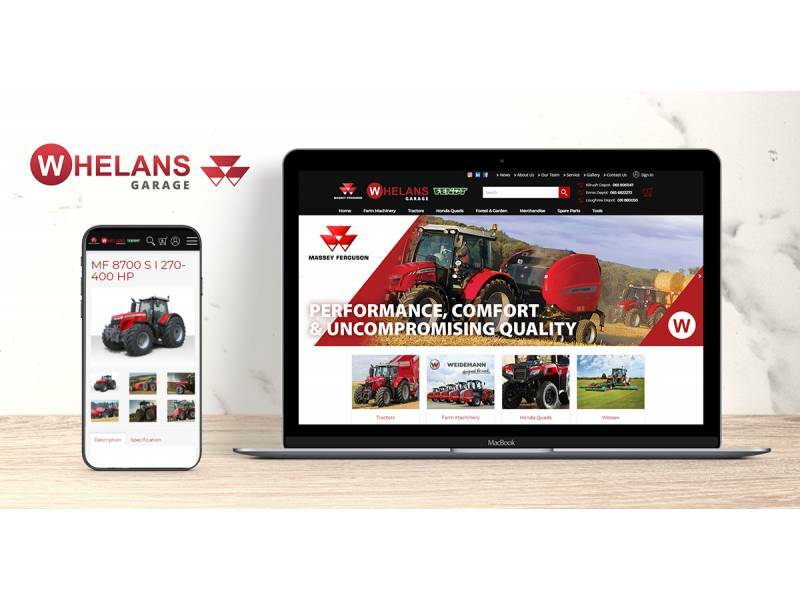 Whelan's Garage use the Dotser AgriCMS platform to promote and sell their wide range of farm machinery, merchandise and tools. 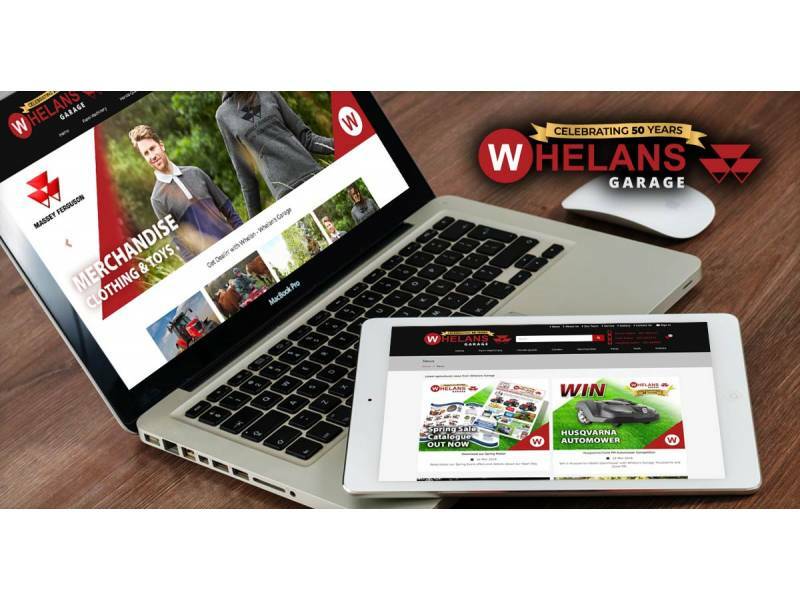 Dotser developed a comprehensive online resource for Whelan's Garage. 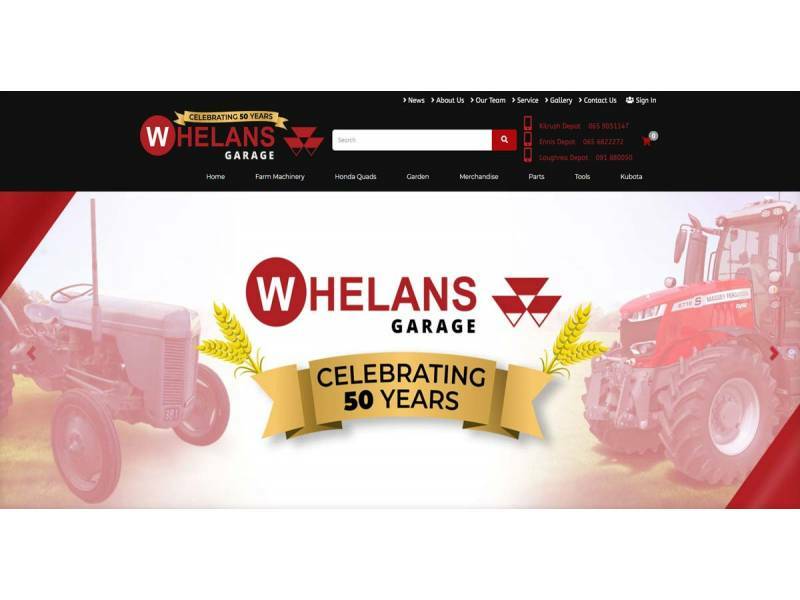 Content can be easily updated on a regular basis by staff at Whelan's Garage using the Dotser AgriCMS. 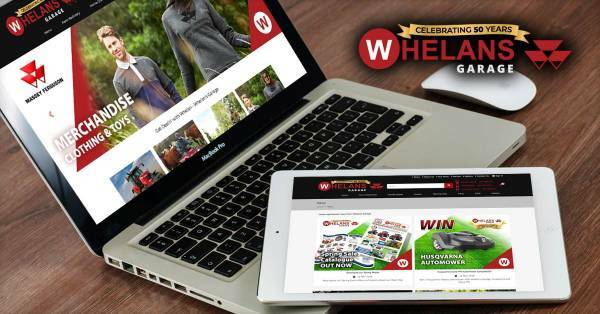 This ensures an engaging experience for site visitors as well as a more efficient administration process.